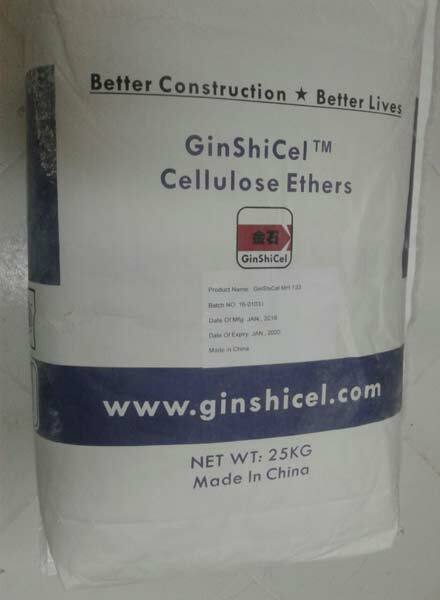 We have gained rich knowledge and experience in the domain, owing to which we are long engrossed in importing, exporting and distributing an extensive assortment of Methyl Hydroxyethyl Cellulose (MHEC) Chemicals. Widely used in wall putty and tile adhesives; we make available the same only after the experts’ approval. While formulating these products, our vendors ensure to follow industry guidelines and utilize optimum quality ingredients. Post procurement, our experts examine these chemicals on different parameters of quality and forward for the end delivery to the esteemed clients. We are flexible enough to deliver the different types of MHEC Chemicals offered by us for Wall Putty and Tile adhesives industries too. Widest range of VISCOSITY available for various applications.